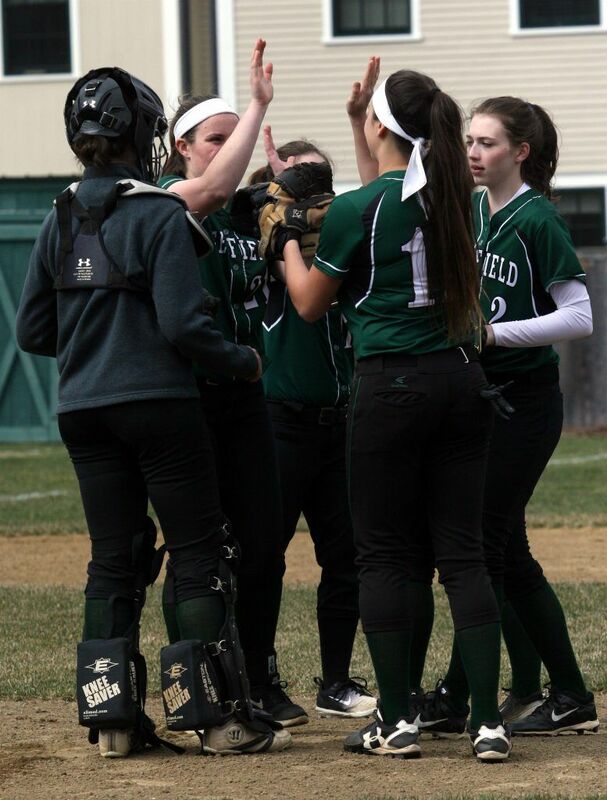 On Wednesday, the varsity softball team traveled to Worcester Academy for their second consecutive road game of the season. 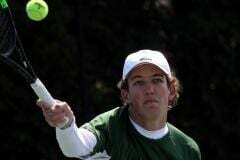 The Big Green were victorious over the Hilltoppers, 8-4 to extend their early season record to 2-1. Deerfield scored in the top of the first inning and never looked back. Pitcher Kat Hioe ’20 dominated in the circle and at the plate, belting two hits to help herself in the win. Mia Burch contributed two extra base hits, and Sara Ito-Bagshaw played outstanding defense in the win. 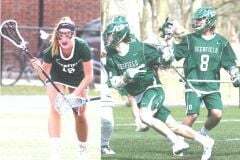 The Big Green continues their road series of games tomorrow when they travel to Wallingford, CT to face the Choate Wild Boars at 3:30pm.